There is no better time to be a basketball fan than in March when everything is on the line and anything is possible. Come celebrate all the sick moves, crunch-time plays, and captivating tournament runs at American Car Center and drive away in a sweet ride that even the best ballers will admire. Going to watch your team or the local court for a little one-on-one? Drive and arrive in all-star style with the late-model and low-mileage vehicle made for you. Don’t wait for the clock to run low – take the easy dish from American Car Center today. 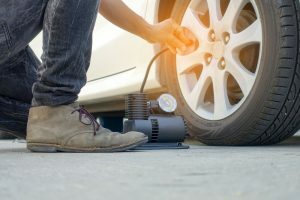 All 50-plus amazing stores feature a deep, star-studded line-up of cars and SUVs, each with a limited warranty to 3 years or 30,000 miles, with oil changes, too. We’ll beat the buzzer to ensure that the best hardwood fans in the world quickly and easily drive away in a standout vehicle no matter their credit history. Get on your kicks, grab your rock and make the fast break for American Car Center. You can even show us your patented fadeaway jumper. The King of Credit wants to approve you today! 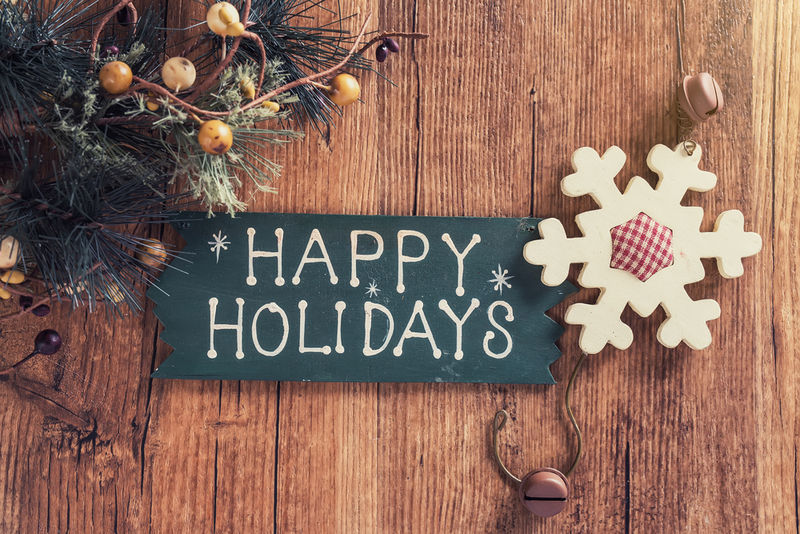 A special greeting for the Holidays from American Car Center to express to you our sincere appreciation for your business and loyalty this year past. We are very thankful and extend our warmest wishes for a happy and healthy holiday season. 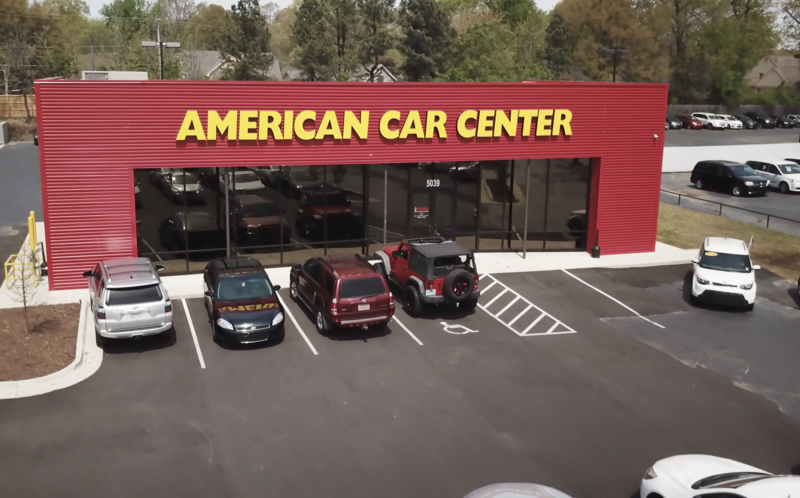 Over the last year, American Car Center has opened many incredible new locations across the Southeast to better serve you. 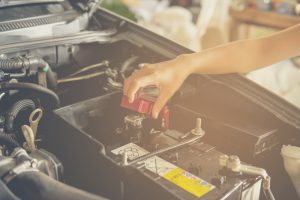 Our focus and passion are to ensure hard-working Americans have a great and reliable vehicle for a brighter future of their own making. We are grateful for your business – it is what has made our progress possible – and, at this time of year, American Car Center hopes that you, and those you love, will enjoy the spirit of the season, find pleasure and joy in life’s simple blessings and beauty in the quiet moments. 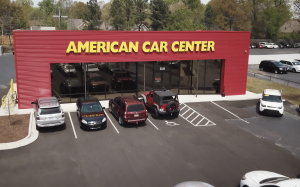 American Car Center genuinely thanks you for your loyalty and goodwill throughout the year. Come see us soon in 2019 so that we may once again find for you that excellent pre-driven, late model and low-mileage vehicle with a limited 36,000-mile/3-year warranty, oil changes included, you have come to expect from any of our more than 40 convenient locations. Remember, with The King of Credit, No Credit is No Problem!